Somaliland is a self-declared independent country in the Horn of Africa. It lies in the north-west part of Somalia. Somaliland has an area of 137,600 sq. km (53,100 sq. mi.) and a population of about 3.5 million people. 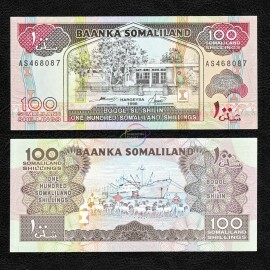 Somaliland There is 1 product.